I work in Bradford, I have a Bradford postcode now and so even though it gets a bad wrap I’ve got a soft spot for it. For a long time the place where The Broadway will now sit was empty, turned into a park of sorts with paid graffiti art all around it. But then things started to happen, I’ve watched this place go from a hole in the ground to a full shopping centre in a few years. This means a lot to the city, the arrival of The Broadway brings with it 2500 new retail jobs. It will be opening on November the 5th with a live performance from Alexandra Burke, members of the public can head down for 10am to see Miss Burke cut the ribbon and official open the site. The arrival of The Broadway also brings with it a wealth of new shops for Bradford, which is a danger to my bank account. Did I mention my office is about a 2 minute stroll away? H&M, Debenhams, Superdry and Foot Asylum. Oh and did I mention that there will be a Taco Bell?!? QUESADILLAS FOR EVERYONE! 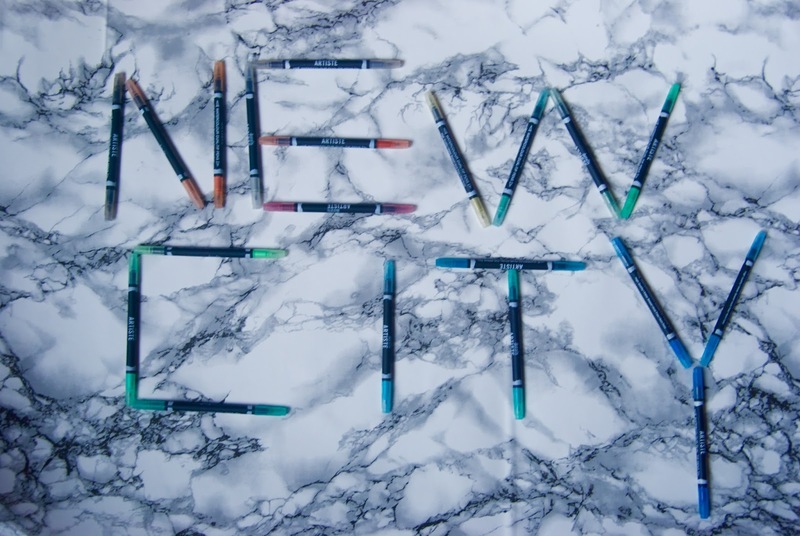 I’m taking part in the #NewCitySoul campaign in association with The Broadway, Westfield. They are encouraging people to spell out #NewCitySoul anyway that you can, for your chance to win a £100 voucher to spend in The Broadway. Above is my entry, created with my watercolour pens. I had a hard time keeping them still. If you are from the local area I encourage you to give it a go.